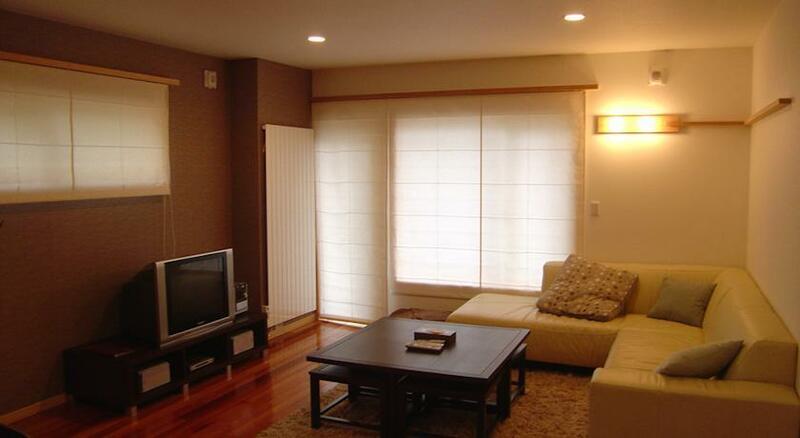 Yuki Yama Apartments offers self-catering accommodation fitted with modern furnishings and stylish decor. 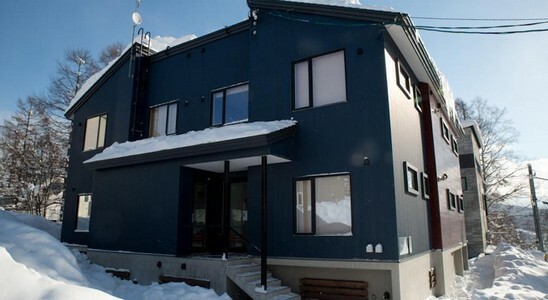 Niseko Mt Resort Grand Hirafu’s Ace Family Lift is a 6-minute walk away. Free Wi-Fi is available throughout the property. JR Kutchan Station is a 15-minute drive from the property. Shuttle buses from the station or Shin-Chitose Airport, a 2-hour ride away, can be requested in advance with an additional charge. 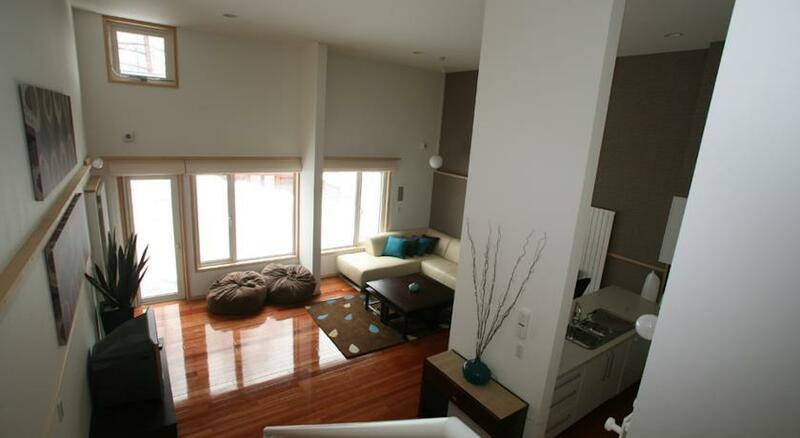 The apartments offer modern and comfortable living rooms. Guests can unwind on the large sofas and watch satellite channels on the flat screen TV. A DVD player and free Wi-Fi are available as well. The fully equipped kitchen comes with an oven, a microwave, a dishwasher and stoves. The bathrooms comes with bathtub and hairdryer. Shared laundry and ski storage facilities are on site. The property offers grocery delivery services and ski storage. A concierge desk and a tour desk are available at the management office nearby. Ski lift passes and equipment rentals can be arranged.